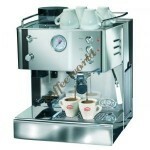 Color stainless steel 304 BA Heating Element 1150 Watt Power&n..
Messures (LxHxD) 22,5 x 38,5 x 40 Weight 17 Kg. 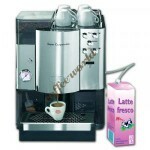 Voltage 230 Vac 50 Hz/ 115 Vac 60 Hz Power 1400 Watt.. 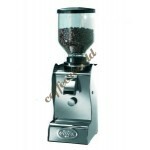 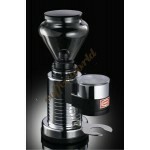 Perfect to obtain a perfect and regular grinding of coffee - funnel-feeder made of glass - capac.. 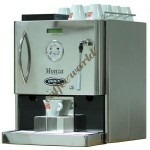 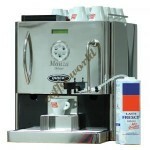 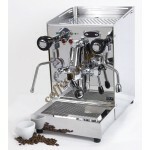 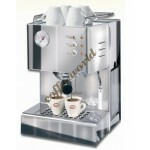 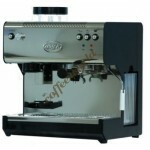 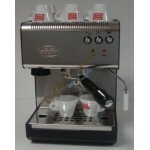 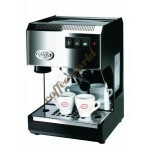 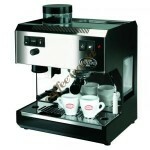 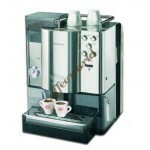 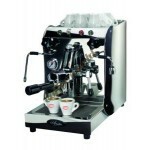 Fully automatic espresso machine with the possibility to choose the volumetric dosing for 1 or 2 c.. 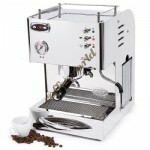 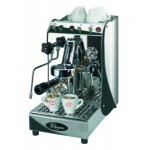 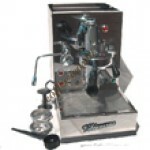 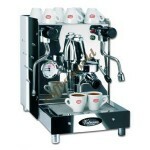 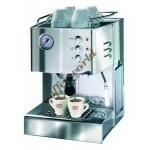 Fully automatic espresso machine with the possibility of choosing the volumetric dosing for 1 or 2..
- Program to deliver automatically 1 – 16 cups of coffee with immediate stoppage if necessary - B..
Coffee machine completely made of stainless steel 304 with a die-casted water-recirculation unit. 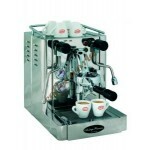 ..
- die-casted group with water circulating; - copper boiler 1.6 lt; - automatic pump refilling wi..
Manual coffee machine with the exclusive stainless steel filter head "Quick Mill" with fixed tight..
Espresso machine with the exclusive stainless steel filter head "Quick Mill" with fixed tightening..
- On/off three positions switch: switching on at the right, power on and boiler refill in the middle.. 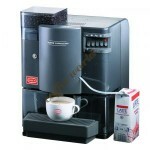 PRODUCT CHARACTERISTICS: - Programmable pre-brewing cycle; - Electronic control of delivery un..